It’s no secret that I have this insane and inane fear of insects. Cockroaches, grasshoppers, crickets, preying mantis, you name it, and I’ll scream when I see it. This is all to the annoyance of my dad, who just swats at it or sweeps it out of the way when he sees one. 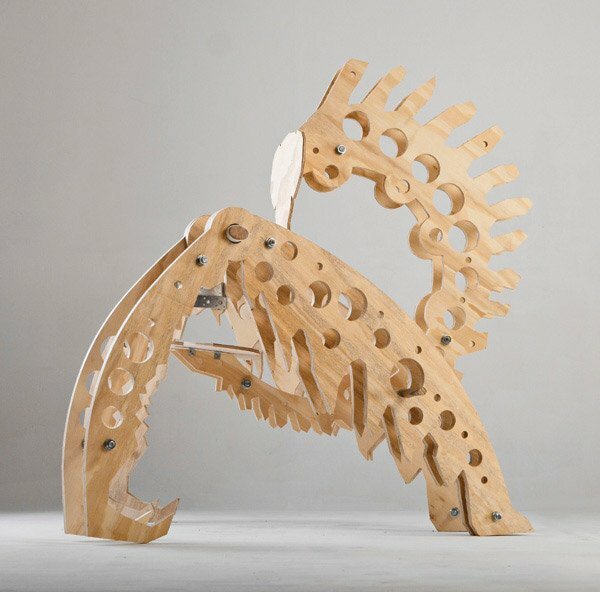 So you’d probably understand my sheer refusal to sit on one of these Mantis Chairs, if ever I come across one. I probably wouldn’t care if I had been standing the whole day or if my legs were cramping; I’d rather remain standing than sit in the arms (or legs?) 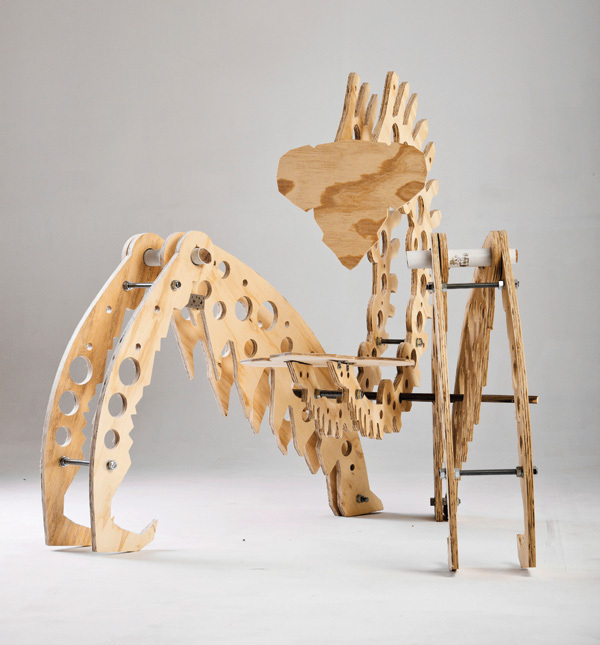 of a gigantic, albeit wooden, preying mantis. 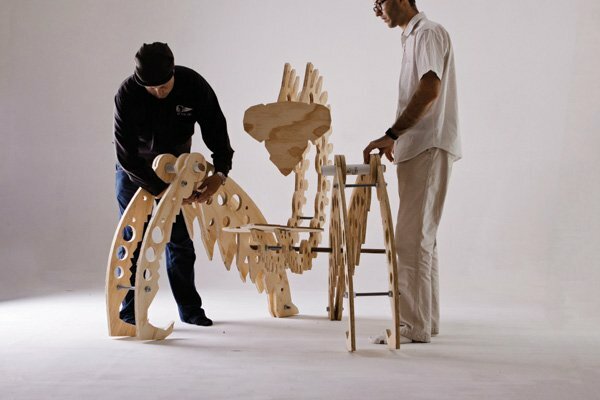 This unique pest of a chair was designed by the folks over at Wildetect, who took inspiration from the African wilderness.